The license for comics based on the Joss Whedon-created franchise previously belonged to Dark Horse Comics and now, after 20 years, it will be moving to a new comic publisher for the first time. BOOM! has plans to release new Buffy monthly comic series, limited series, graphic novels, and more in partnership with 20th Century Fox Consumer Products. During Buffy’s time at Dark Horse, numerous tie-in comics were produced, most notably a series of comics supervised (and sometimes written) by Whedon that continued from where the television show left off, titled Season Eight, Nine, Ten and so on. The final issue of Season Twelve released yesterday, and the trade paperback for Season Twelve, out on December 12, will be Dark Horse’s final Buffy publication. 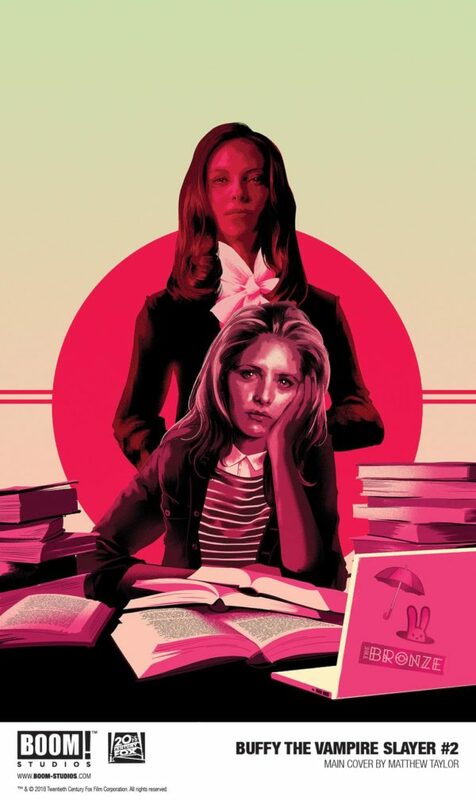 All previously published Buffy comics will be fair game for re-publication under BOOM!. Dark Horse’s Buffy license expires at the end of 2018, so BOOM! will be free to publish Buffy comics starting in 2019, although an official launch date has yet to be revealed. Not really allowed to spill the beans here, but my friend was contacted by Boom a few weeks ago to draw the new series. He didn't get it, but he shared with me what it'd be about. I'm curious to see how fans will take to it (and how Boom pulls it off). Since Buffy seems to be in High School again, I guess this is a reboot? Not that continuing after Dark Horse's Season 12 (yikes) would be any better. Also is that Buffy with an iphone? What the hell, those didn't exist in 1997! They are destroying my childhood! Buffy never used an iphone in the show! 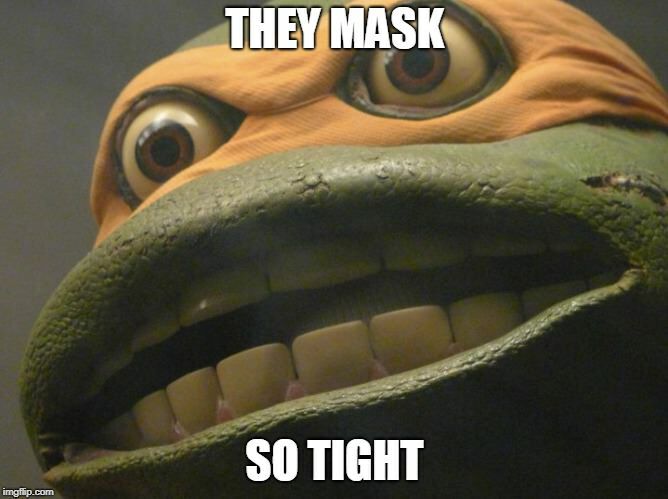 Eesh. Seems to be... "missing stories" from the high school years that pretend like they're taking place now, in 2018? Oh god, youtube, iphones, ipads, etc. in 1997. I guess Willow has no reason to be a closet lesbian anymore, back in the late 90's or early 2000's it seemed like a big deal, but if we're in 2018 era, Willow should realize she's gay much earlier. What's next, Xander plays a Nintendo Switch instead of a original Game Boy? Seems like how IDW approached Highlander. As in, niche of the niche, targeting the main thing that sold once in film while alienating the actual geek fandom for it while appealing to what the corporate overlords think will sell. It won't. Damn, Dark Horse keep losing licenses thanks to Disney. "This is the Buffy Summers you know, who wants what every average teenager wants: friends at her new school, decent grades, and to escape her imposed destiny as the next in a long line of vampire slayers tasked with defeating the forces of evil. But the Slayer’s world looks a lot more like the one outside your window, as this new series brings her into a new era with new challenges, new friends…and a few enemies you might already recognize. The more things change, the more they stay the same, as the Gang – Giles, Willow, Xander, Cordelia and more – faces brand new Big Bads, and a threat lurking beneath the perfectly manicured exterior of Sunnydale High, confirming what every teenager has always known: high school truly is hell. WELCOME BACK TO THE HELLMOUTH, FOR THE FIRST TIME!" Drusilla will be reinvented as a Mistress, with Spike her "pet"
Ick. Who is this even for? Not bad. Some dialogue sounded perfect, some sounded nothing like the characters.